Sri Lanka Immigration Services Limited, we provide the e-Visa/ETA services for customers who want to travel to Sri Lanka. 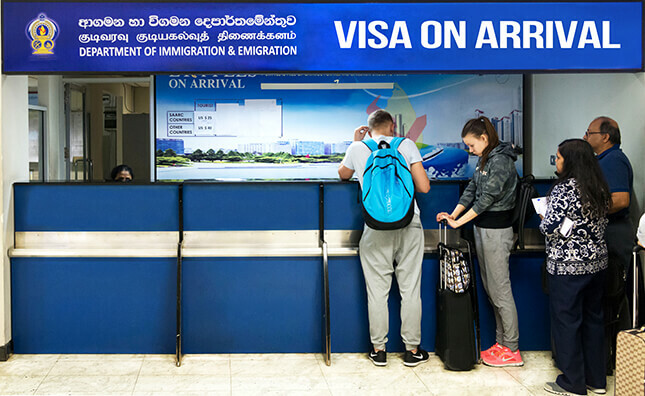 Foreign nationals wanting to travel to Sri Lanka need to possess a passport of their country and a valid Sri Lanka visa. 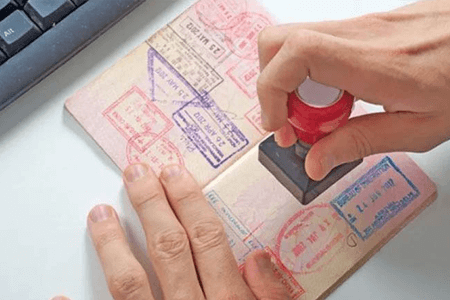 From now on, you can get your Sri Lanka visa quickly and simply without having to send your passport to the Sri Lanka Embassy by applying for e-Visa/ETA online. E-Visas/ETA can be used for tourism, recreation, sightseeing, casual business, casual visit to meet friends or relatives. 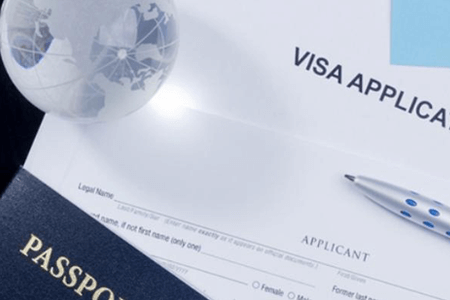 We will give you the most convenient visa services. With our professional staff, we ensure to support you whenever you need. With our service, come to Sri Lanka is easier! You can pay by credit card or debit card, PayPal or bank transfer. The airport staff will stamp your passport when you arrive in Sri Lanka. 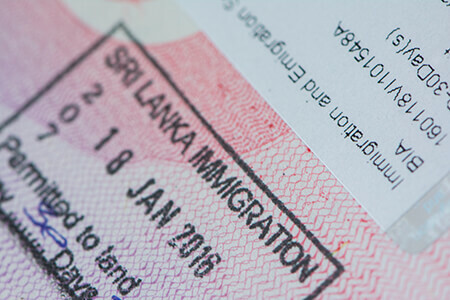 Indian tourists visiting Sri Lanka might soon be exempted from the hassle of visa requirement.